Create customized promotional bags with your logo for as low as $4.29 each . Includes free shipping. The more exposure, the better, right? 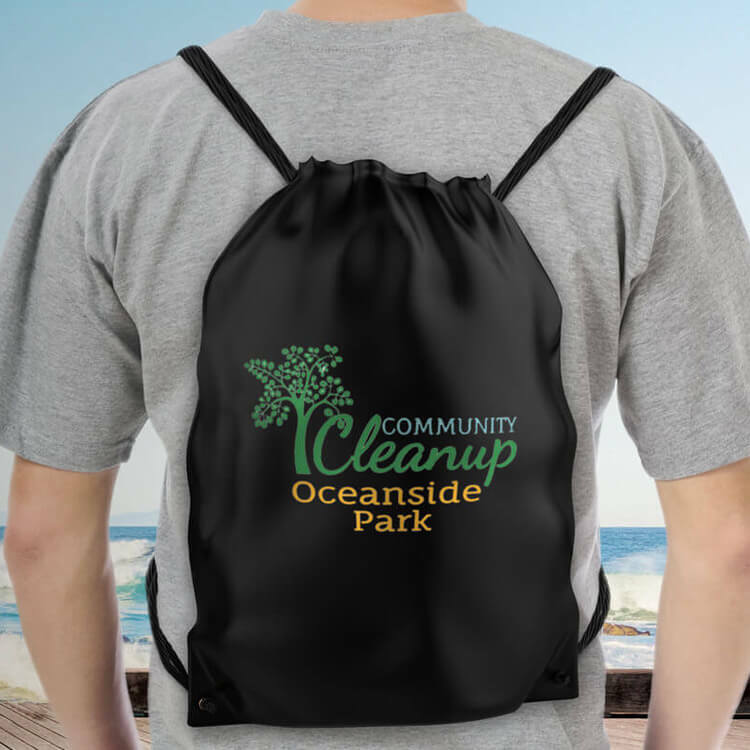 Grab more attention for your group or event at any destination with custom-printed bags. Have a logo ready or need to design one? Use our online designer. 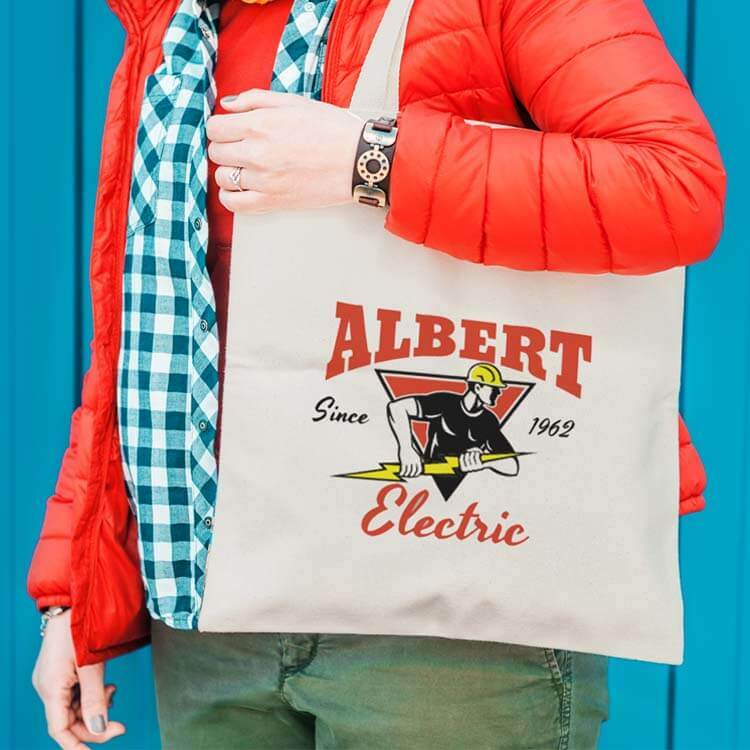 Need a custom look for your promotional bag and don’t know where to start? Let our design team take care of you! Why trust Merchly for your custom bags? Free ground shipping is included with every order. We provide a wide selection of high-quality personalized bag styles. We’re priced affordably so that you make more with each sale. Order anytime—our quick turn times will keep pace with your gig schedule. We’ve been supporting indie artists for 70 years. Our promotional bags are 100% guaranteed. Nothing is more important than your satisfaction.